We live in a world where technology, Internet and LCD screens are everyday conversation. But some people like to take us a break and enjoy the simple things that have been with us for many centuries. In Mexico we are very proud of our Mexican pottery called Talavera. 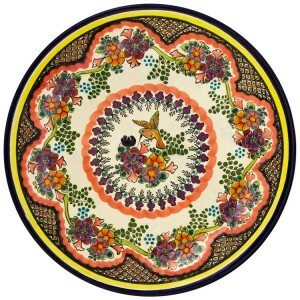 Are you interested to own and have been looking for genuine Talavera products? How would you know that the products offered by online distributors, and offline dealers and retailers are really authentic? Beware of imitations! 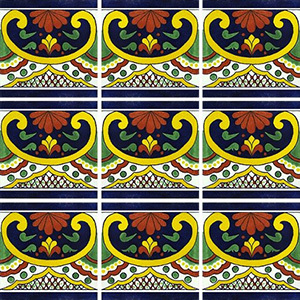 Mexican tiles mainly get their inspiration from the culture and history of Mexico. 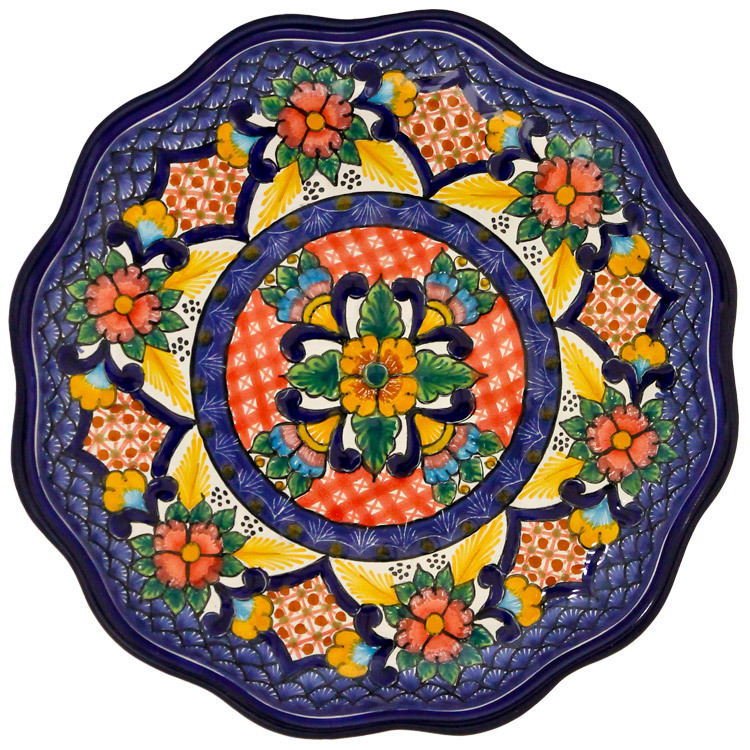 You can find many different types of tiles that all have a specific, unique design on them. The options that you have are limitless, as long as you have enough room for that much tile. 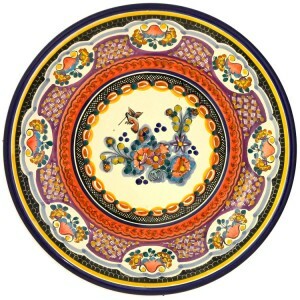 With the options that you have, you can either go for hand painted and crafted, or you can purchase them factory made. The factory made tiles are generally less expensive than the hand crafted tiles. The most popular type of Mexican tile are the ones that are hand crafted, although you also have the option of purchasing factory made tiles. 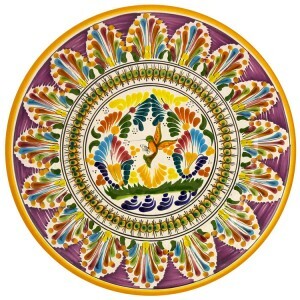 The tile is generally a terracotta tile or ceramic tile that is painted with a unique Mexican design. There are many different types of Mexican tiles, although the most widely used are the hand painted ones such as Talavera tiles. You might be wondering what is so special about hand crafted tiles. First of all, you will be receiving a unique style that could never be produced in a factory setting. 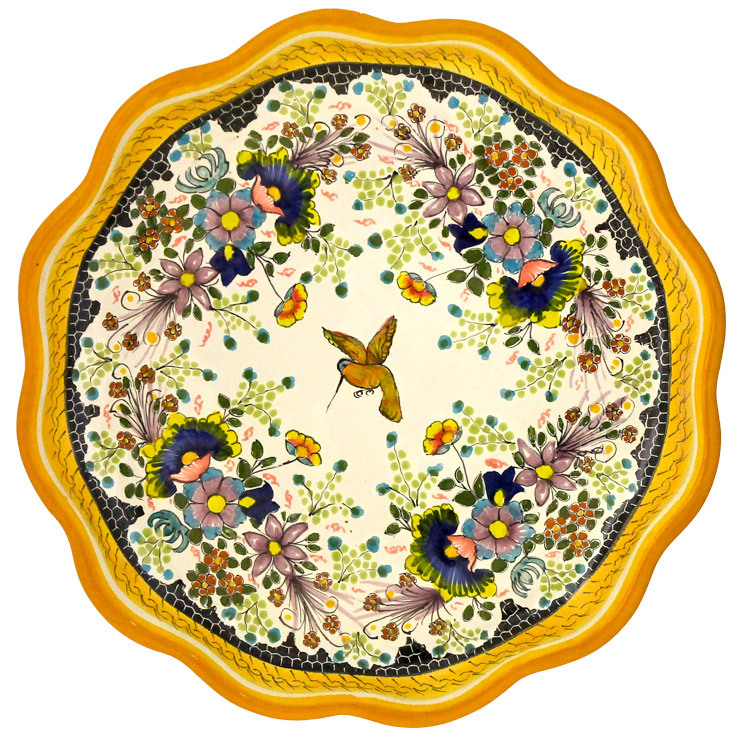 When you choose to go with hand painted tiles, you are buying something that has so much beauty and character that a factory could never compare. 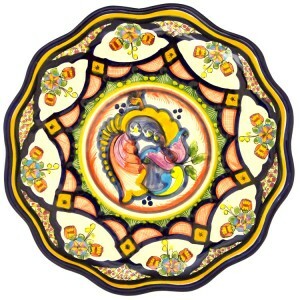 The design that is painted on the tiles depends on culture. 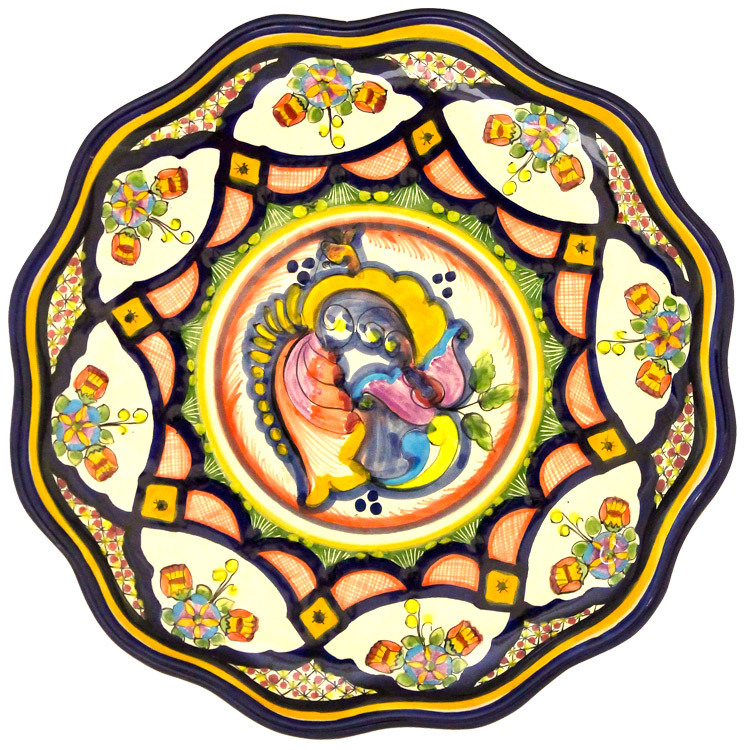 The greatest advantage that you will get from using Mexican tile in your home is the ability to capture the Mexican culture. 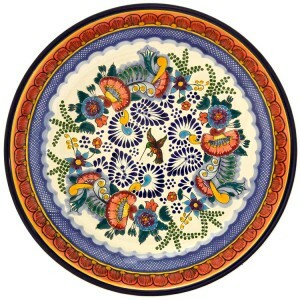 This is the main reason why hand painted and hand crafted Mexican tiles are so desirable. 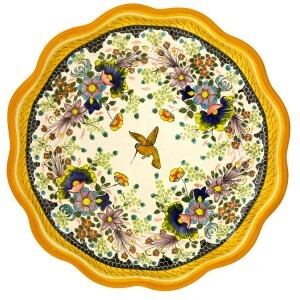 You can use their design to bring out the rustic Mexican heritage in your home. 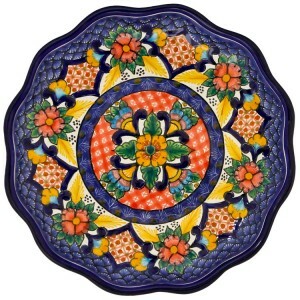 Talavera tiles are considered the most popular type of Mexican tile that there is. These are the tiles that have bright designs and colors that you would find in bathrooms, sinks, kitchens, stairs and backsplashes. When placed together, these ceramic tiles can come in geometrical and symmetrical designs that can create amazing patterns. The most interesting fact about these tiles is the reasoning behind their design. These tiles are meant to have small flaws, which helps to bring out their rustic appearance and setting. 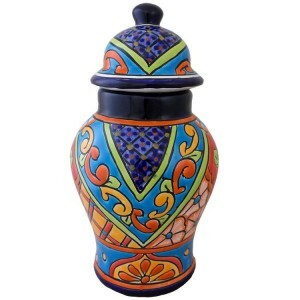 The color of the finish or paint may have small imperfections that help to bring out the Mexican design and culture. The most common size of these tiles is 4×4, but they have also been seen in larger and smaller sizes. 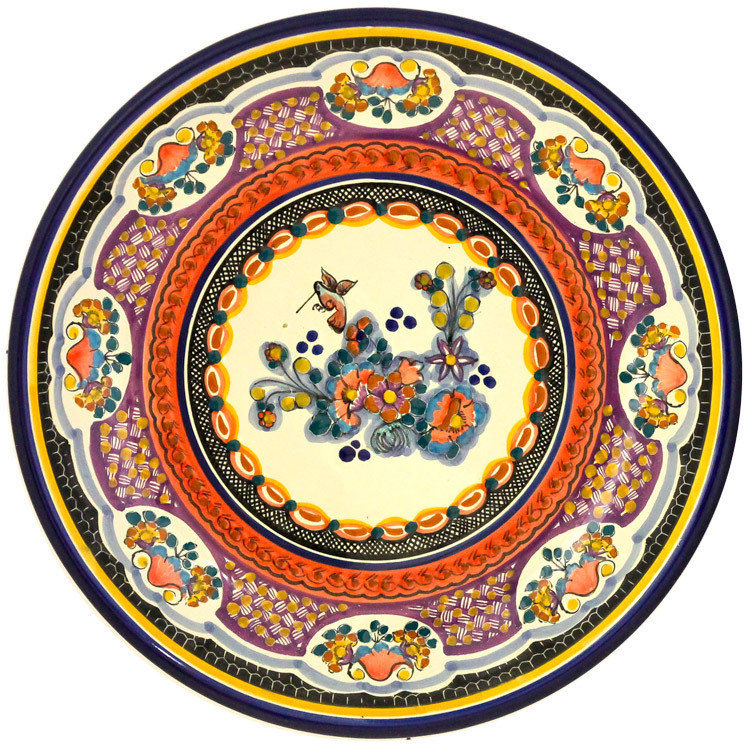 The most amazing thing about using Mexican tiles is that to some extent, the designs and colors will never be the same as another set of tiles. 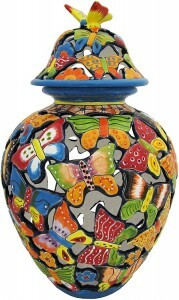 They are unique in their own way and show just how artistic the Mexican culture is. 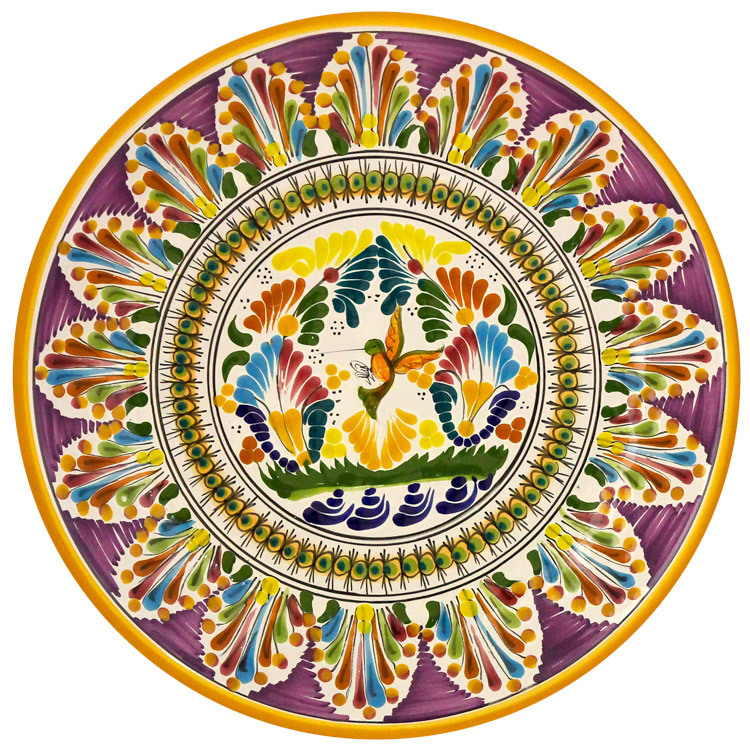 Even if you purchasing plain, solid colored Mexican tiles, they are still able to capture the rustic heritage of Mexican’s. 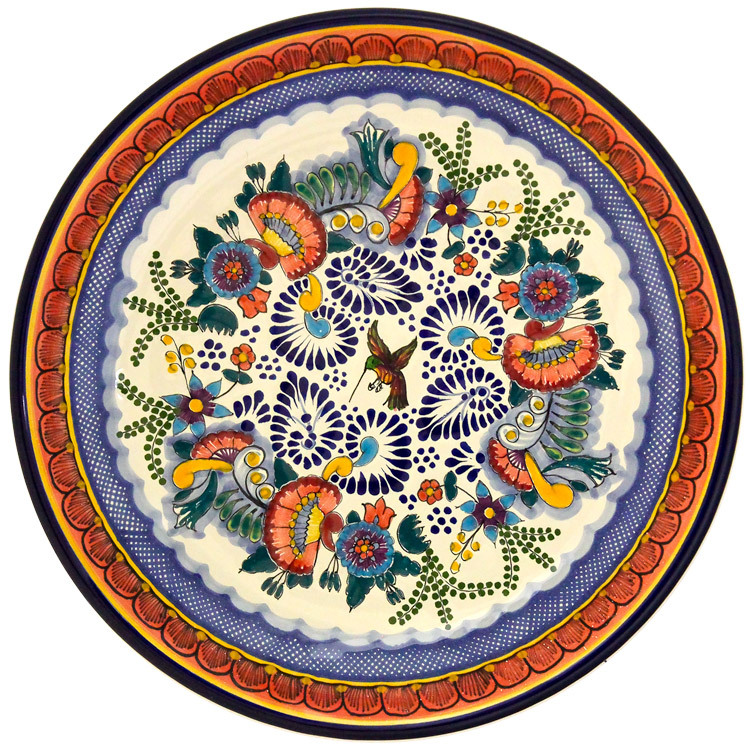 It doesn’t matter whether you are searching for the right type of hand painted tiles, Talavera tiles to use in your sinks or on your walls, or you would prefer Saltillo tiles to use outdoors for your patio, you will be able to capture the Mexican culture in your home.